ASPs monthly family support group sessions bring together parents, siblings and other family members to talk about their journey in living with autism. Participants share their experiences and draw enlightenment and strength from others going through the same challenges. We welcome members and non-members to this intimate gathering. Venue: Starlight Training School for Special Youth, Inc.
We encourage dads to attend this special Family Support Group. This session will be moderated with Albert Aragon and graced by panelists: Gov. Juanito Victor Remulla Jr., Ambassador Alfredo Almendrala, Jr. and former ASP Trustee Mr. Evert Malapad. Hon. 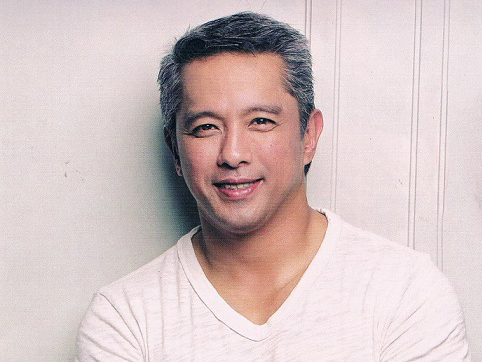 Juanito Victor Remulla Jr is the Governor of the Province of Cavite. Under the leadership of Governor Remulla, Cavite has enjoyed meteoric developments in the delivery of public services for individuals with disabilities. 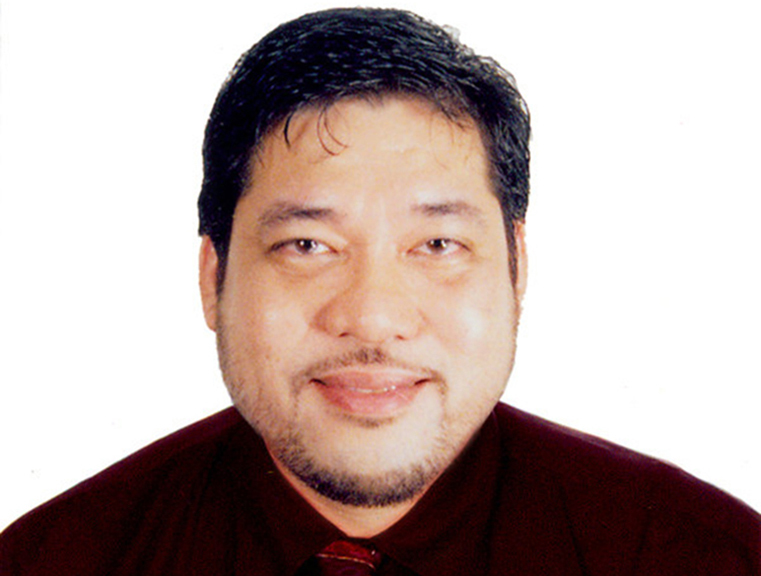 He attended the University of the Philippines and the Ateneo de Manila University. Gov. Jonvic is a devoted husband and a father to five children, one of whom is on the spectrum. Ambassador Alfredo L. Almendrala, Jr. is a retired career Ambassador of the Philippines. The biggest challenge their family has to overcome is having to live in different countries where they were posted and deal with all the changes and challenges that entailed. Keen on integrating Mike to mainstream society, the family supported Mike through vocational college in computer studies. 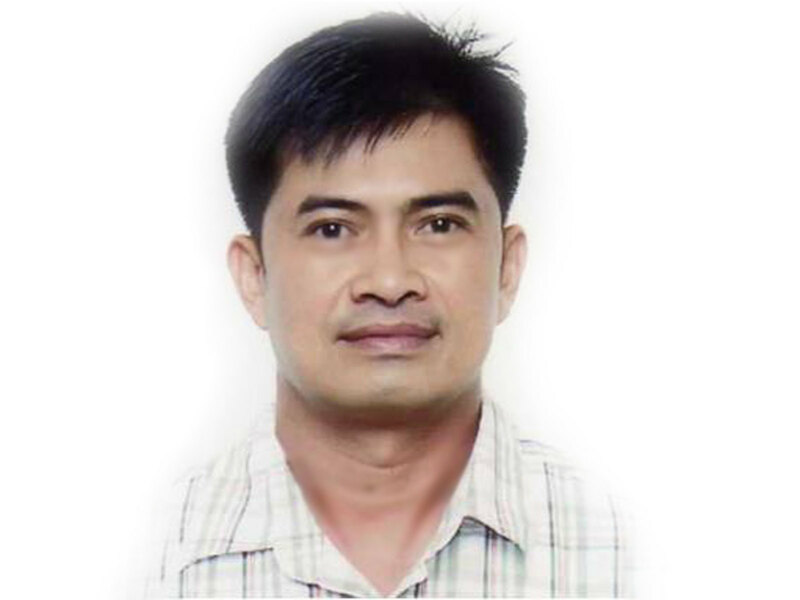 Mike obtained a civil service eligibility by passing the encoder examinations given by TESDA; and now holds a permanent position as administrative assistant in the head office of the Philippine Information Agency. Mike is also a “Special Olympian”, having won multiple medals in the 2003 Special Olympics World Games in Dublin Ireland and in the 2013 Special Olympics Asia – Pacific Games. Tito Fred is currently Chairman of the Department of Diplomacy, Government and Politics, at the College of International Relations, Lyceum University of the Philippines. 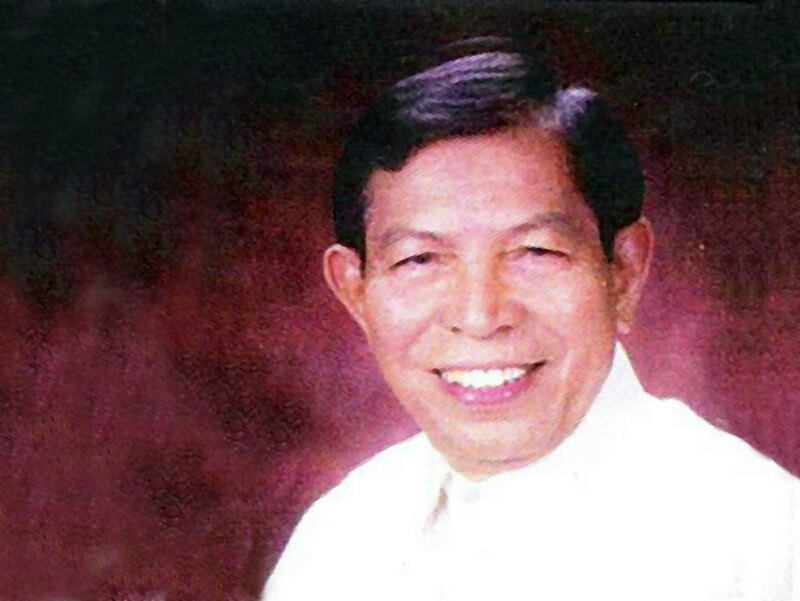 Evert L. Malapad is former Trustee of ASP National Office and ASP Lifetime Member. He is a proud father of Mae-mae, her 17 years old daughter with autism, and Ella, her 13 years old high school student. Daddy Evert is currently teaching an adult program for individuals with special needs in Candent Learning Haus in BF Homes Las Piñas City. He earned a Masters Degree in Education (Major in Special Education) and passed the Licensure Examination for Teachers-Secondary Level in 2011. Albert Aragon is an AB Communications Graduate of UP Diliman and has over 30 years of experience in advertising, sales, marketing, events management and video production. He has written for and directed more than 100 special events and videos, including the record-breaking Angels Walk for Autism 2014 held at the Mall of Asia Arena. Albert is a proud husband to Agnes and father to three children Meg, Yanna and Andrea. Yanna is a thriving adult on the spectrum with a degree from Ateneo de Manila and currently working in IBM Philippines. Sign up for the Family Support Group via the on-line form below or call 926-6941 or 929-8447. Only 30 seats are available.